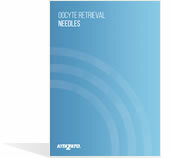 Kitazato offers IVM needles for the collection of immature oocytes in in vitro maturation cycles. 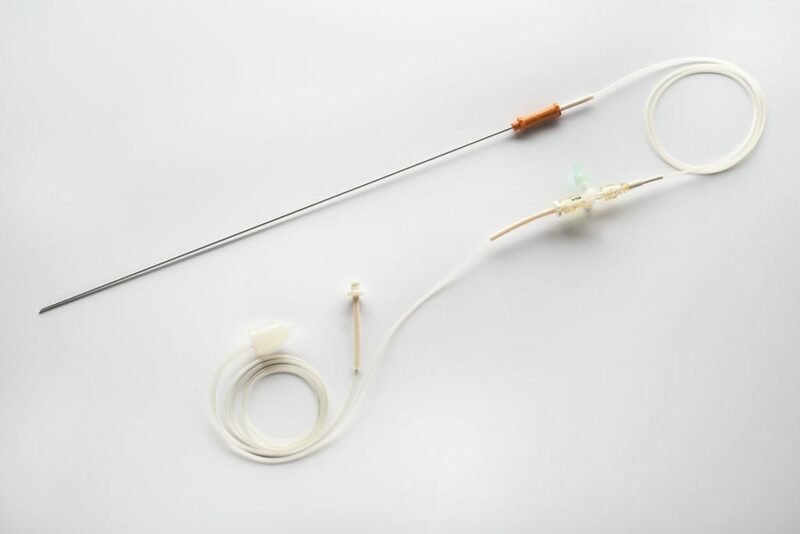 Consisting of a 27.5cm 20G needles, within another of 30cm long 17G needle, IVM needles allow greater mobility control of non-stimulated ovaries. 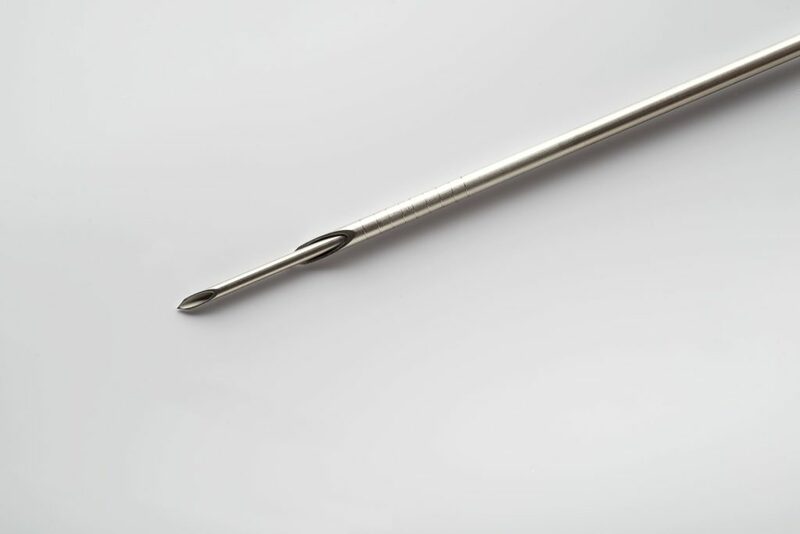 Thanks to its high visibility, it is possible to reduce the puncture operation time, crucial in this type of cycle. 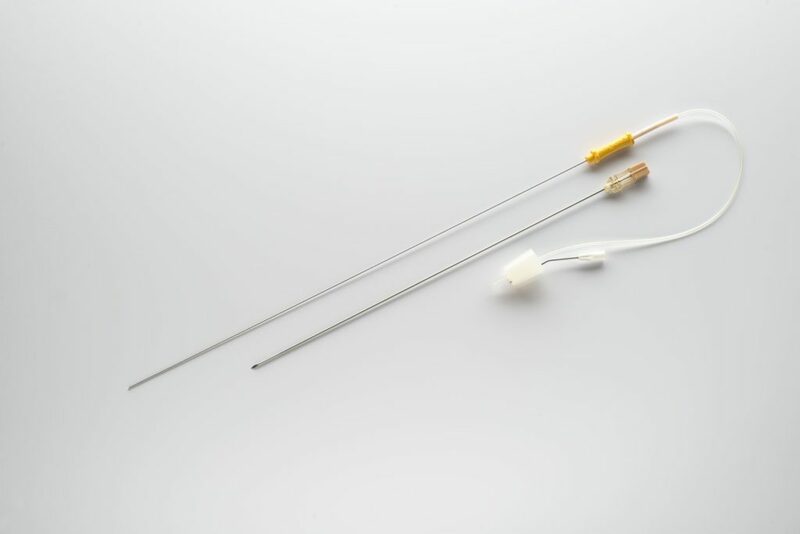 Needle with a 3 channel stopcock valve. 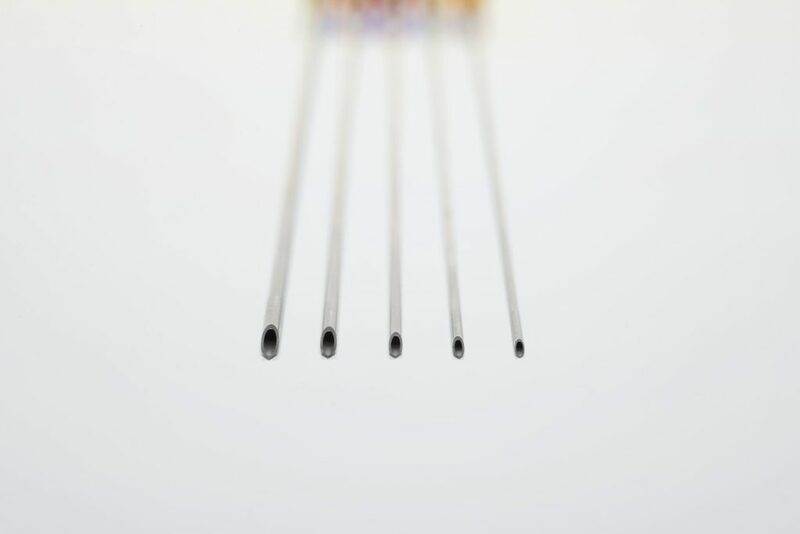 Thanks to its key, it is possible to regulate the flow, allowing alternation between oocyte aspiration and follicular cleaning through a single channel. 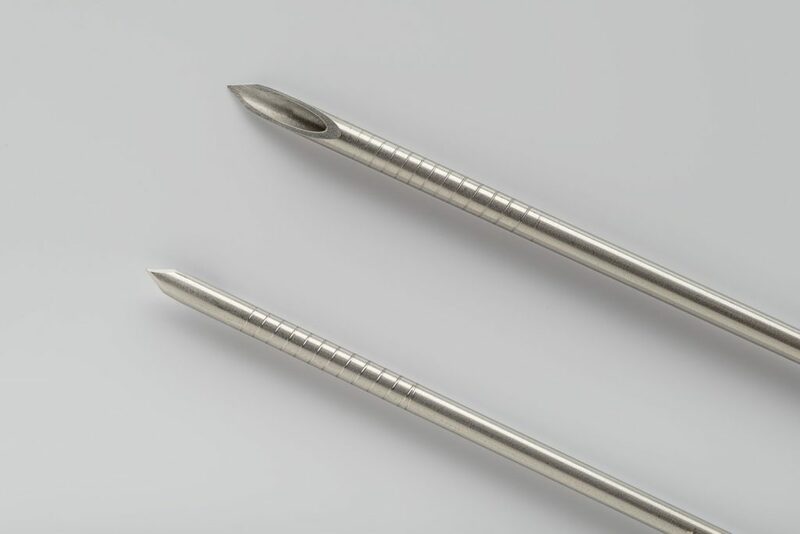 Available in an external diameter of 17G and 80cm aspiration tube (other lengths available upon request). 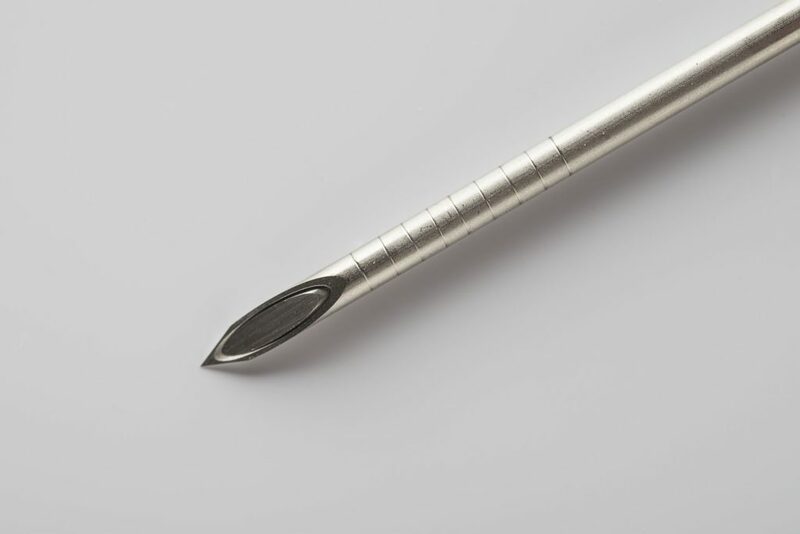 Tip with echogenic marking Guarantees high visibility for the correct approach to the follicle during the puncture. 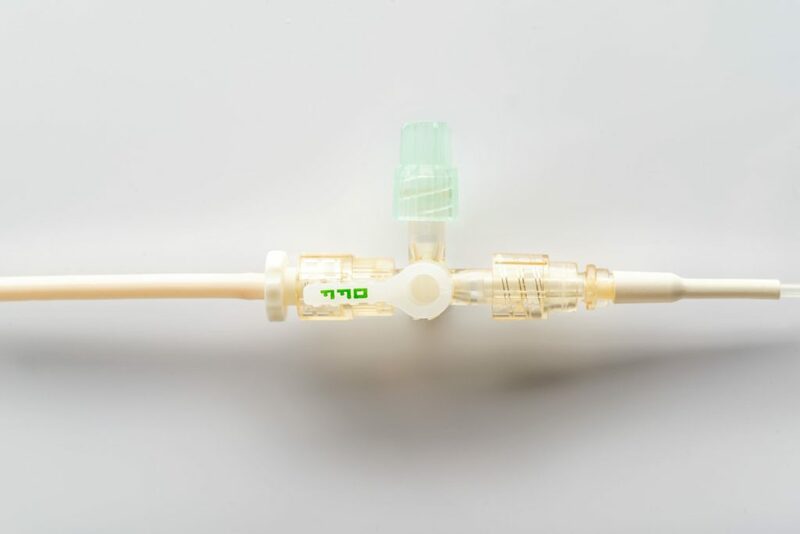 Prevents any negative effect derived from a potential patient allergy to latex. 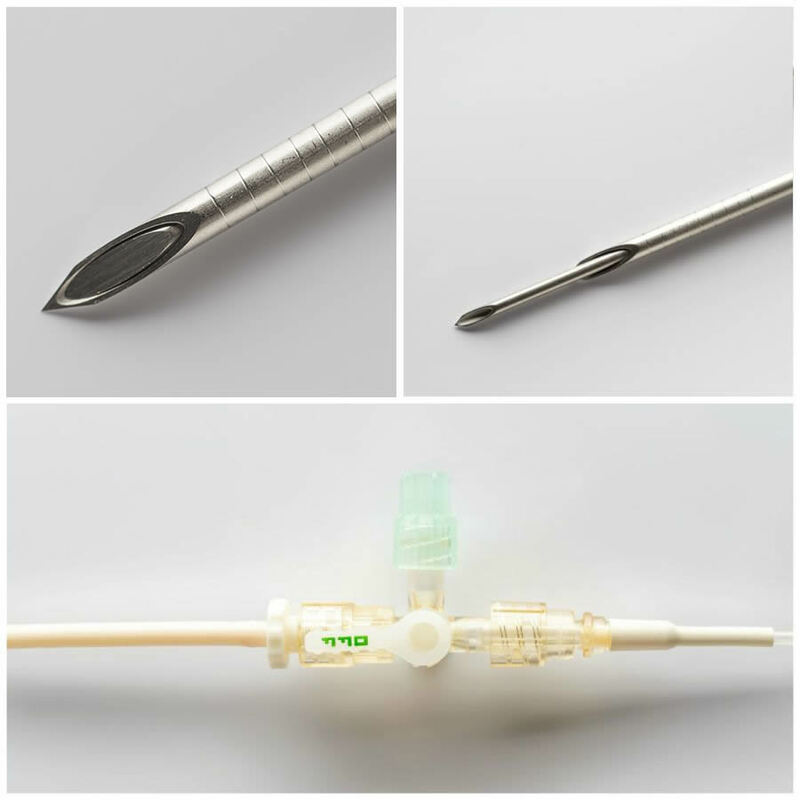 Different lengths available for aspiration tubes.